Today (11/10) only, head over to Stila Cosmetics to get 30% off regular priced items with Free Shipping! Just enter the promo code: 30OFF at checkout. I LOVE these Lip Glazes!!! They are just $15.40 shipped, regular $22. 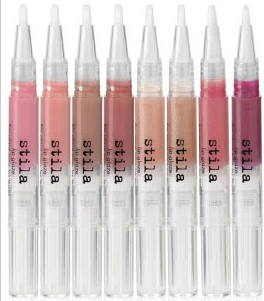 Sales at Stila are rare - so browse here!